Should You Bother Playing Yoshi’s Crafted World? Yoshi’s Crafted World fills a gap. Even though we’ve had the 3D platformer renaissance thanks to the likes of Mario, Yooka Laylee, Crash, and Spyro, sidescrollers have been relatively quiet, plodding along in the background. Yes, we’ve even seen great releases from Aussie devs in The Adventure Pals and Hollow Knight. Celeste was my game of 2018. Nintendo is pumping out quality 2D platformers with Kirby Star Allies and Donkey Kong Country: Tropical Freeze. But here’s the thing — they’re for completely different crowds. Kirby is unmistakably a kids game. While it’s packed with gorgeous visuals and charm, there’s barely any challenge. Playing gets old if you’re over the age of 12. Donkey Kong tends to be on the more difficult side, with its fiendishly tricky level design. 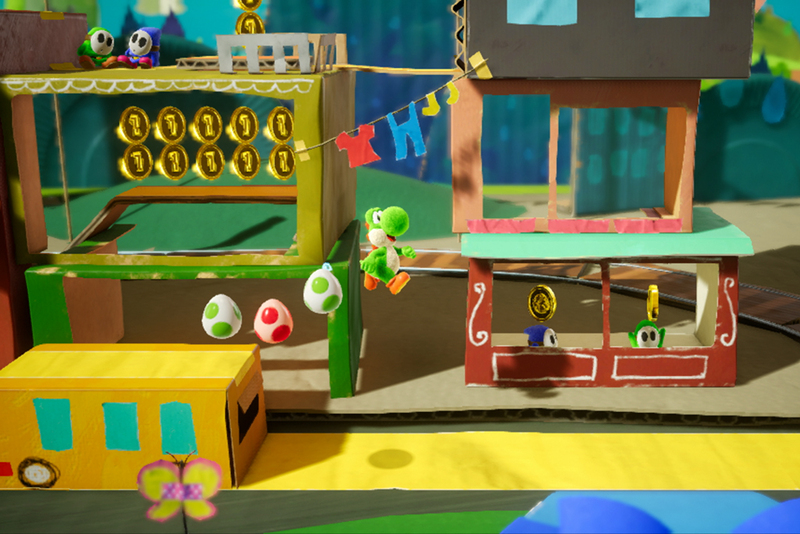 Yoshi’s Crafted World lands right in the middle. 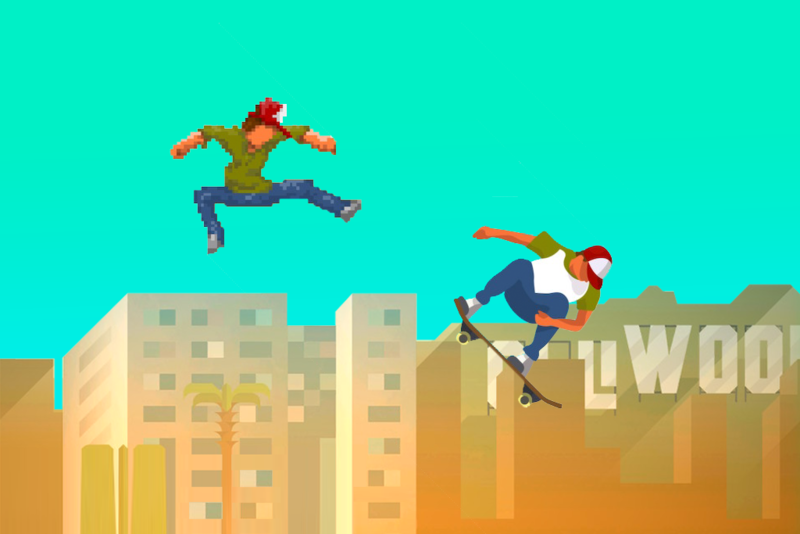 The star of any sidescroller – its levels – are sprawling, and anyone can finish these levels without too much trouble. The challenge here lies in collecting as you go. The game actively encourages you to be curious in poking around in every nook and cranny to find hidden red coins, health, and – the big one – flowers. It means that getting to the end of a level, and seeing the flowers stack up (if you were persistent enough) feels really satisfying. Red coins are often the most mischievous to collect. Since the flower is only awarded if all 20 red coins are accounted for, I’d usually just miss it after collecting 17 or 19 red coins. SO CLOSE. The trickiest part of a stage by far is the timed challenges. These appear when you shoot one of the clouds with a clock on it, and they can see you shooting eggs at a flower in a screen of phoneys, or collecting all the blue coins in about no-time-flat. The best advice I can give on these is just make sure you have a pile of eggs at your disposal – you’ll need them. These levels also feel just the right length to be on the Switch. Long enough to sit down and play on the couch, but short enough to make solid progress on the train. One of the cuter aspects of each stage is that once you complete it, you can play it backwards and hunt for the three hiding Poochies for another opportunity to grab those flowers. The world map is a pretty basic way of linking each level to the next, and you’re required to hand over about a dozen flowers after every few stages. 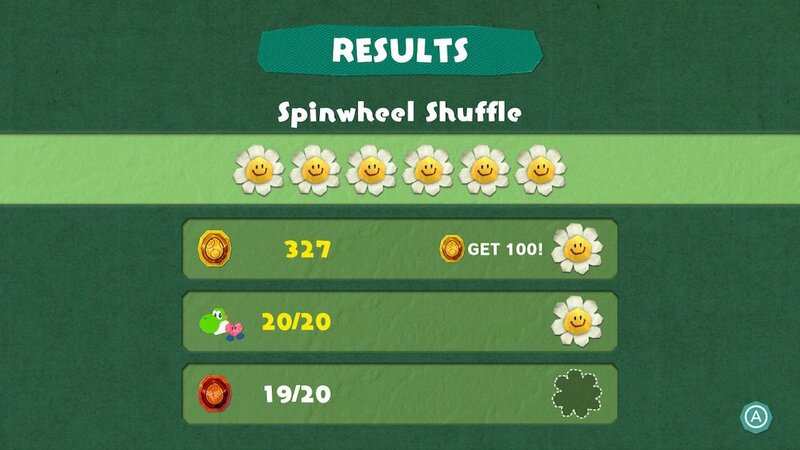 So while it’s frustrating to just miss a few flowers in each level, it’s not gonna stop you moving forward. 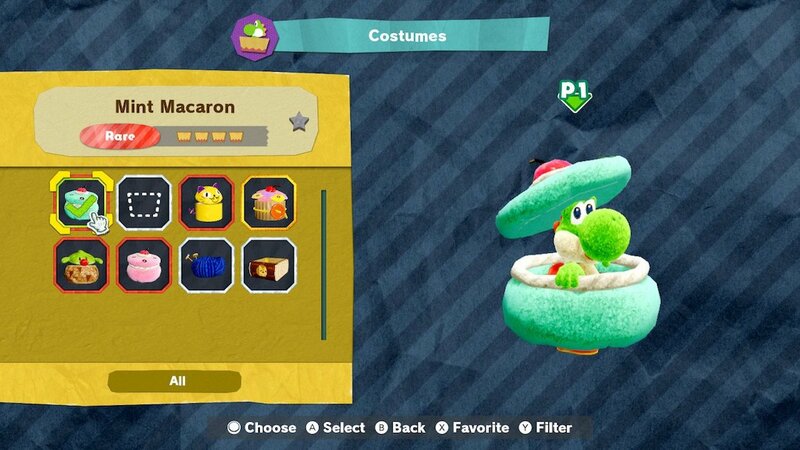 Between levels, you have the option to spend coins on adorable outfits to have Yoshi wear as a Craft Cat, Cupcake, or (my favourite) the Mint Macaron. These outfits vary in rarity, but they also have a practical purpose. When Yoshi’s damaged in a level, these outfits serve as armour, protecting against three to five hits – which can come in handy if you’re wanting to get that flower for max health. Cutscenes and dialogue are pretty sparse, but when they pop up, it’s charming enough that it doesn’t detract from the world. The overall plot is pretty standard Yoshi fare, with Kamek and Baby Bowser just generally trying to make life hard for Yoshi. While I appreciated the banter between Kamek and Baby Bowser before some of the boss fights, there isn’t a whole lot else to say about the limited narrative. While it’s nice the game runs without a hitch, it almost looks like a repurposed 3DS game. Even though you can chalk some of this up to the “Crafted” style, assets and models look pretty blocky. The way Yoshi walks into and out of the screen makes it feel even more like it was designed for the 3DS first, then tweaked for the Switch. Yoshi’s Crafted World is just another Yoshi game with a new coat of paint and the same 2D platforming you’d expect from the series. But that’s not a bad thing. I’m happy to have a new game to chip away at on my Switch that’s not too hard, and not too easy. 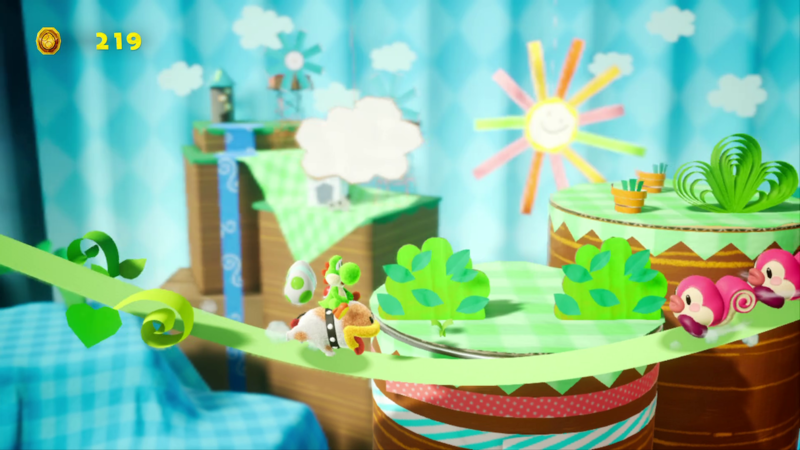 Yoshi’s Crafted World is the “just right” of sidescrollers. Jack Crnjanin is a radio producer, videographer and writer based in Brisbane.